The Book Foar @MandevillePS is with us until next Wednesday. There is a huge selection of books, that are suitable for every age and ability of reader, and most of the books are also on sale at a reduced price. 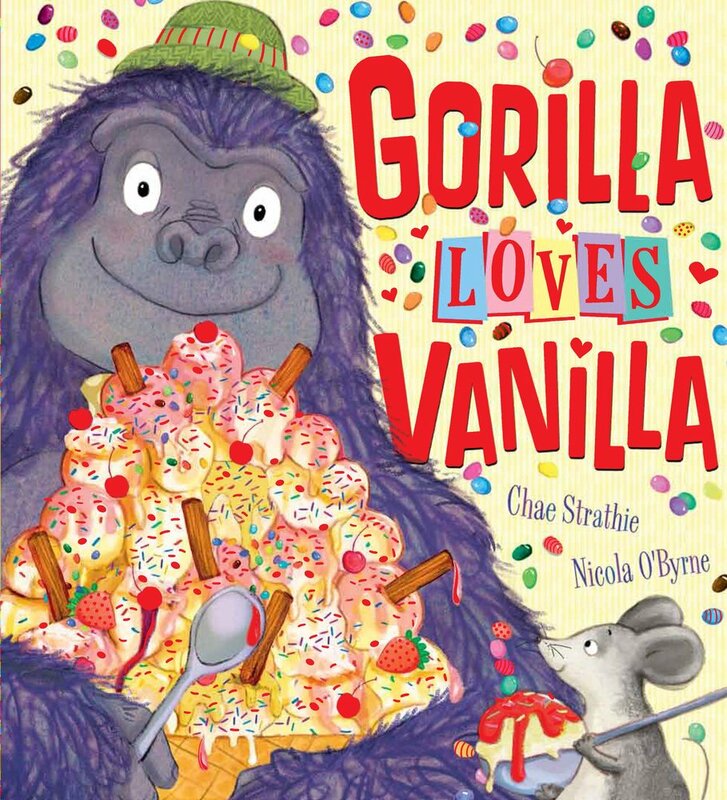 For example: 'Gorilla love Vanilla' has an RRP of £5.99 but Mr Bird purchased a copy for his daughter for £2.99 - half price! Below you will see Mr Shapland enjoying one of the books and deciding on which one to buy after our Parents' Evening last night.